EP Ltd (Electronic Projecting Ltd.) was founded in 2011 by the initiative group of programmers and engineers having more than 20 years of experience in information technology and is developing and implementing innovative technologies and computer-aided design. The main activity of the company is the development, testing and project management for keeping track of the design of large-scale information systems based on a single adaptable techniques of project management based on the best domestic and international experience in the IT field. Experts of the company are engaged in the development of integrated solutions providing project management based on tools of IBM. For the full and effective implementation of this direction the company developed products such as «EPIS Framework», DAS» and «Expert system». EP Ltd. is the official business partner of IBM. Employees of the company have advanced degrees, high competence and the required set of certificates for computer-aided design solutions in the field of information technology. 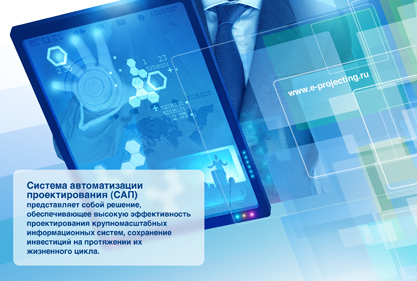 development of an automated system for the collection and processing of reports for the airline; participation in the development of the State information system in the field of chemical and biological safet , etc.